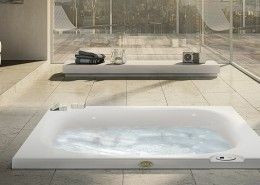 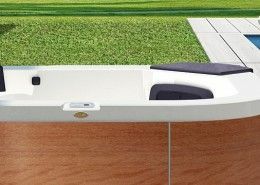 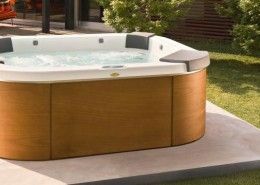 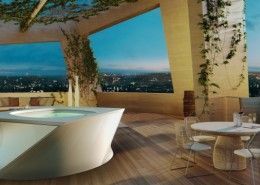 The Italian Design range of Jacuzzis combines the latest technologies and designs for a product that enhances the user’s overall experience. 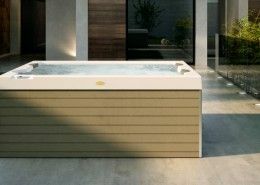 Clean lines and the latest modern technology embody the range and additional extras like the Winter Pro Kit will enable you to use the Jacuzzis whatever the season. 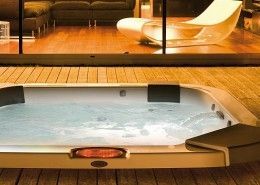 All of our models will add a touch of sophistication to any living space and will provide all users with a luxurious experience.